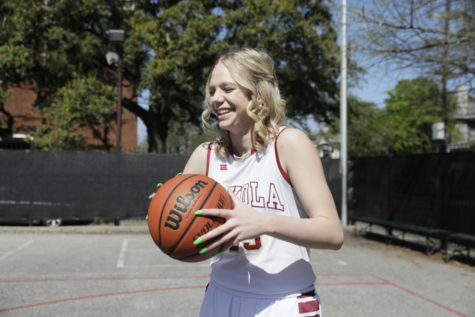 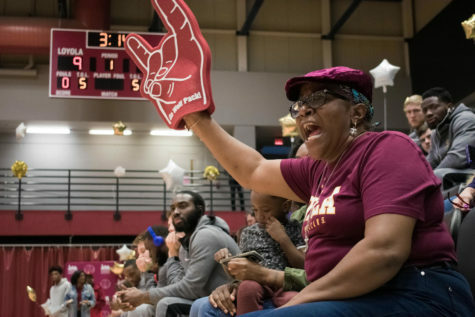 The Loyola women’s basketball had their nine-game win streak snapped versus conference rival Faulkner University on the road. 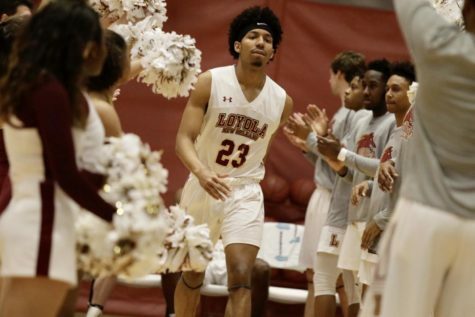 To cap off their two game road trip, the Loyola team suffered a close loss to Faulkner, 60-55. 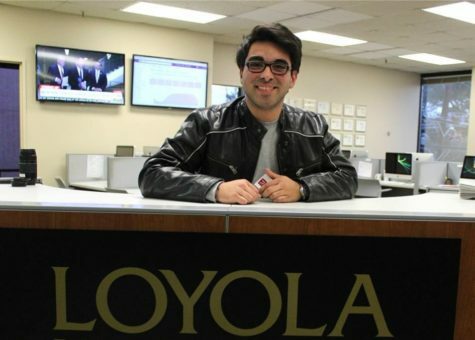 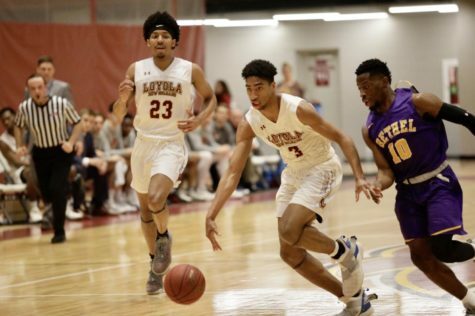 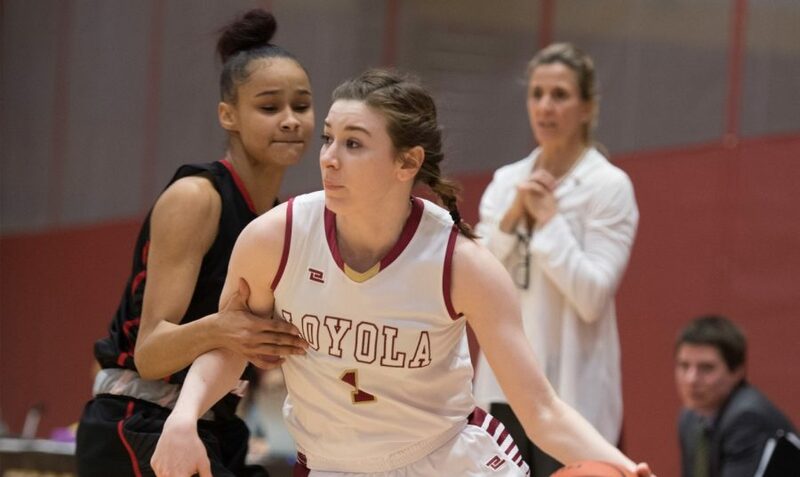 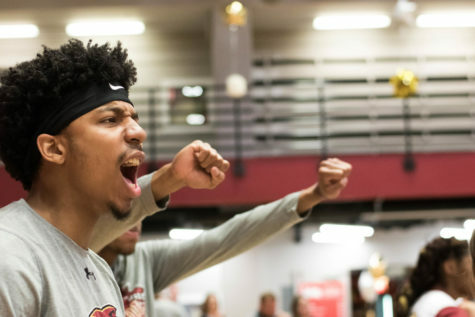 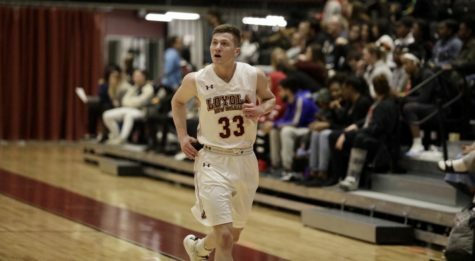 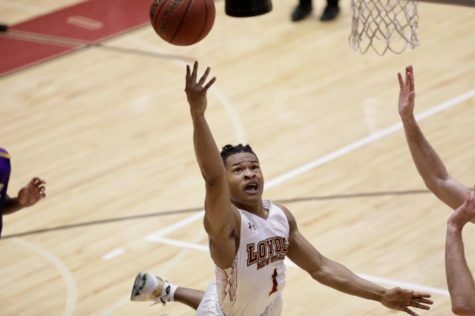 Despite leading for a majority of the game, Loyola took their second conference loss of the season and have been bumped down to the second seed in the Southern States Athletic Conference with a conference record of 11-2. 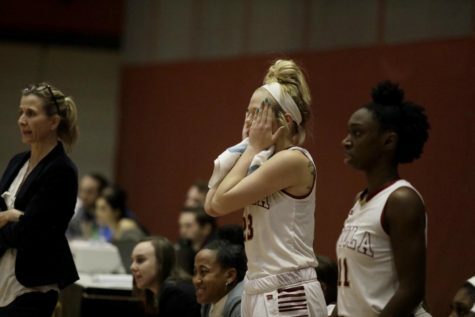 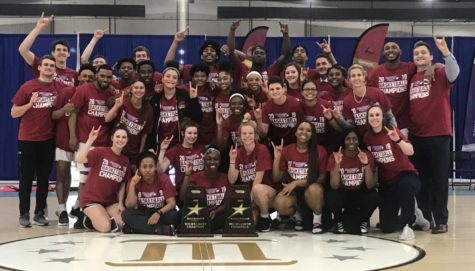 Mass communication senior Zoie Miller and accounting sophomore Paige Franckiewicz led the Wolf Pack in scoring with 12 points each while biology senior Di’Mond Jackson finished with 12 rebounds. 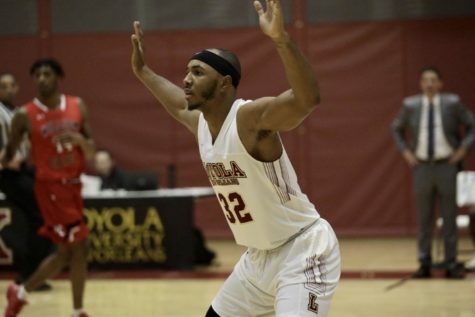 In their final week of the regular season, Loyola will play William Carey University on Feb. 22 at home.